Our difference results from an alchemy between our history, the vision we have about our activities and the team working for us today. We aim at developing innovative and reliable solutions intended to meet your needs. Hesion will help you take the right decisions when investing into your infrastructures. Optimise the management of your infrastructures by having access to the major information on the use of your parking lots. Take full advantage of your parking lot usage using our solutions for revenue management. Optimise the controls, reduce the operation costs and increase the revenues generated when people use your parking lots. Hesion connected solutions enable to provide a better analysis on how correctly your devices are running. Our tools enable to control that your device run well, whatever the moment. 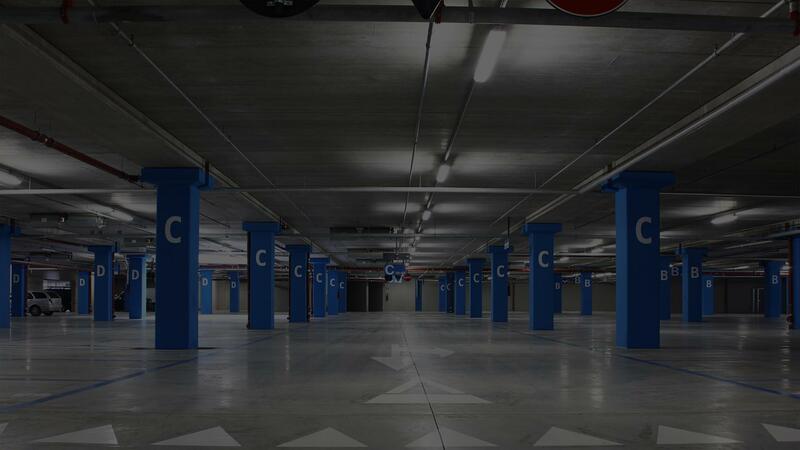 Our systems enable to anticipate the pollution accumulation in parking lots and to optimise the airflow usage. Our systems have the ability to postpone the start of the airflow engine in order to limit the energy impact. Use our counting data in real time in order to find available parking spaces nearby more quickly. Our metering data can be made available to mobile applications to more easily find an available space. Hesion modified all the functionalities for parking lot access control dedicated to vehicles in order to make the traffic more fluid. As we say, there is no need to have a finger in every pies. We are working on Parking lots as well as on any related issue. We decided to offer cutting-edge technologies in order to provide efficient and innovative solutions both to users and to the owner, so that entries and air pollution could be controlled in parking lots. Hesion, corresponds to two complementary visions as for parking lots and movements, as for Disfatel and Altaïr Visions. Altaïr Vision developped more than 20 years ago their own algorithms to read registration plates. Numerous synergies were developed between both companies and today these give birth to Hesion. Whom Are Our Solutions for? You want to submit your project proposal ? Come and talk about it with us !